Round 2 sees a welcome return of the Adrian Flux Arena, Kings Lynn to the calendar. 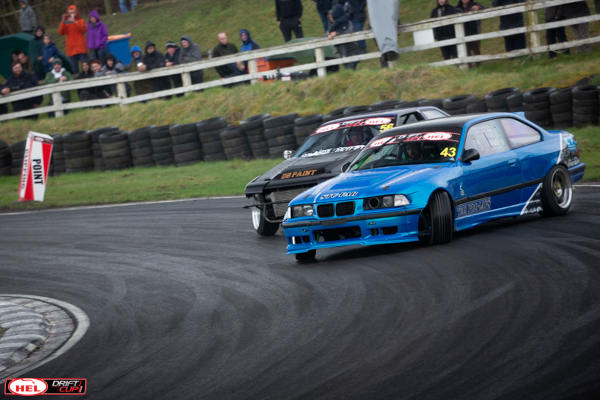 The venue has held British Drift Championship and DriftCup events in the past with drivers such as Remmo Niezen, Mark Luney, and many other top drivers taking to the track. 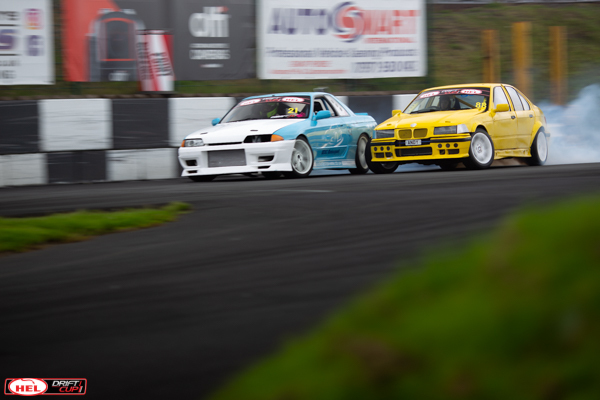 The dates to set in your diary are the 10th 11th and 12th May, Friday will be a practice day for those taking part in the main event on Saturday and Sunday. 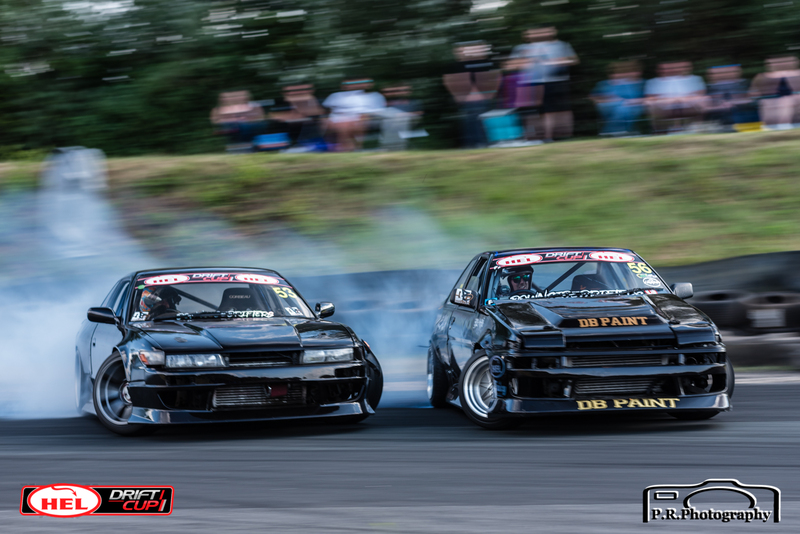 The atmosphere the stadium creates is like no other, a tight and technical track is sure to make HEL DriftCup round 2 another awesome event. 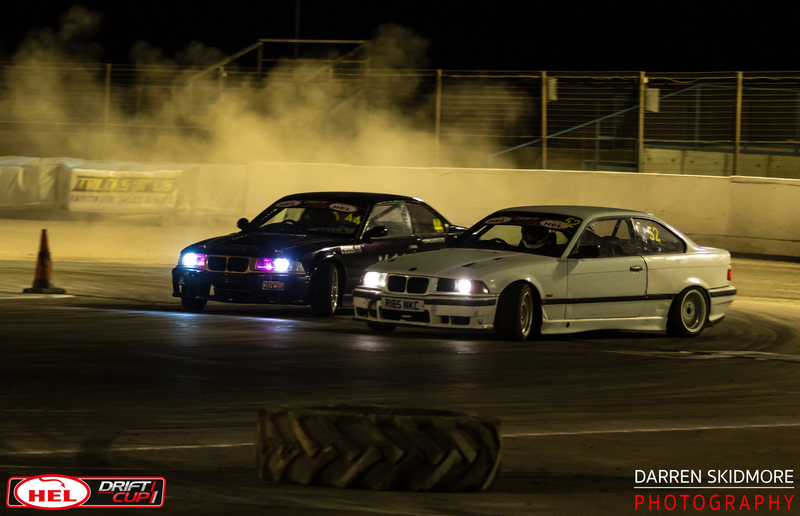 We are looking forward to another ground breaking season of HEL DriftCup. With more drivers than ever aiming for a place on the grid, you can be sure the series will be amazing. 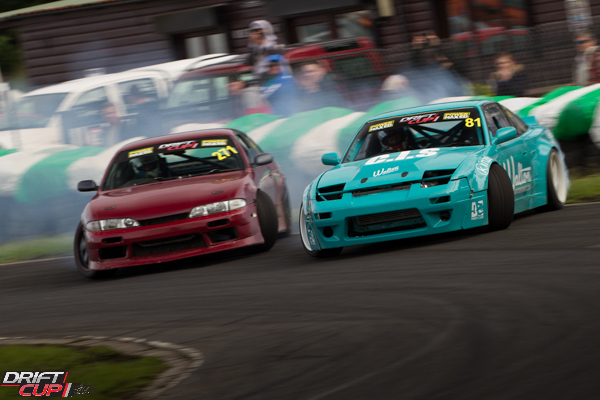 Day 2 of each event will see the best of the best in grass roots drifting all aiming for championship points and the chance to hit the big time and the BDC. We can’t wait for the first round in April!